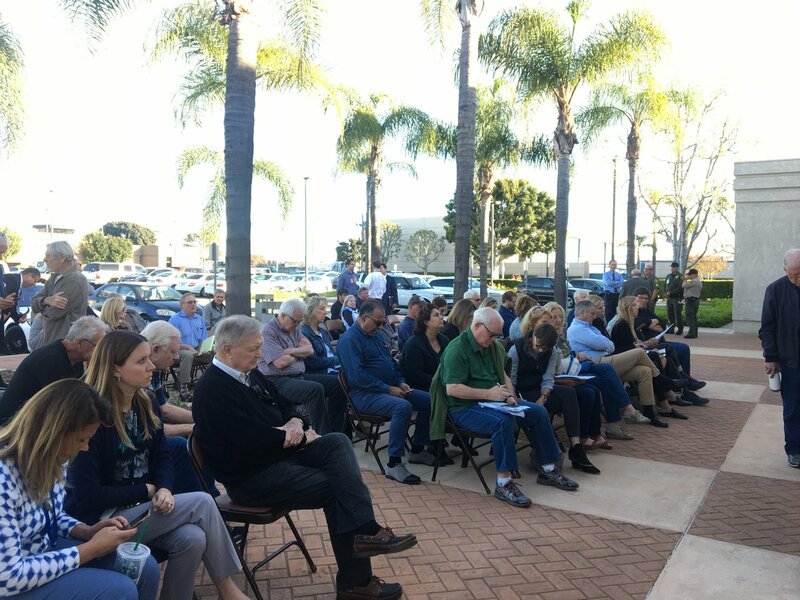 Voice of OC Publisher Norberto Santana Jr. warns that the change Orange County business and political leaders are introducing to the Air Quality Management District is a dangerous way to deal with climate change. Homeless activist R. Joshua Collins introduces Deniss and Patsy in this occasional series about the people that he meets while working with homeless residents throughout Orange County. Homeless activist R. Joshua Collins introduces Melissa in this occasional series about the people that he meets while working with homeless residents throughout Orange County. Voice of OC posts press releases as a way of providing readers with information directly from businesses, cities, county and state agencies, political organizations and nonprofits. We do not edit or rewrite press releases. We allow readers to comment on releases, and we encourage readers to contact the originator of a given release for more information. To submit a press release email pressreleases@voiceofoc.org. To read the guidelines for submitting press releases click here. The Democratic Party is angry with Jordan Brandman, a Democrat, for voting with Republican council members to exclude Anaheim’s only Latino majority district from district elections in 2016.